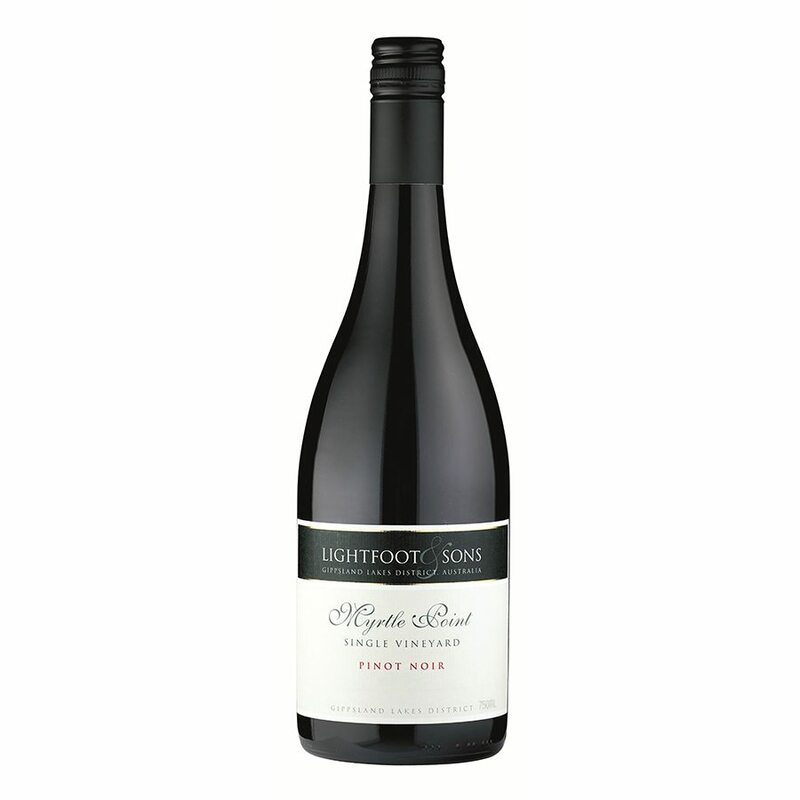 Bright cherry and plum fruit character layered with earthy, savoury elements and a fine tannin structure. 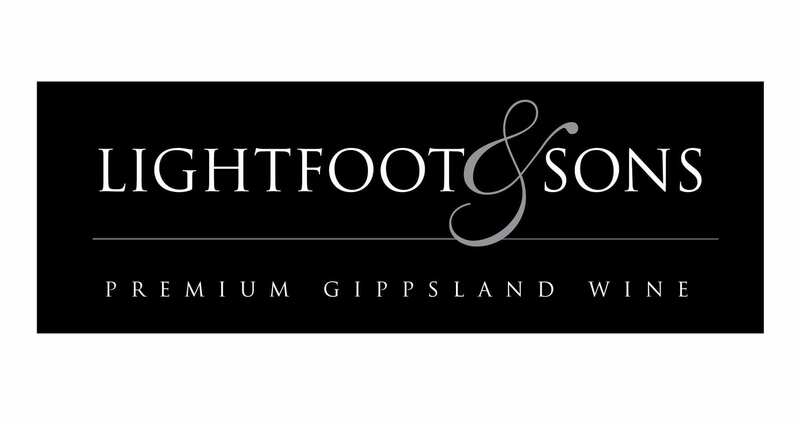 Lightfoot & Sons wines are made exclusively from grapes grown by the Lightfoot family on their Myrtle Point Vineyard in the Gippsland Lakes District. Located between the foothills of the Great Dividing Range and Bass Straight, the Gippsland Lakes District enjoys a cool, semi-maritime climate. Soil structure of the Myrtle Point Vineyard is Terra Rosa over limestone.